These affordable projectors are small in size. Quality wise is not too bad given the price range. 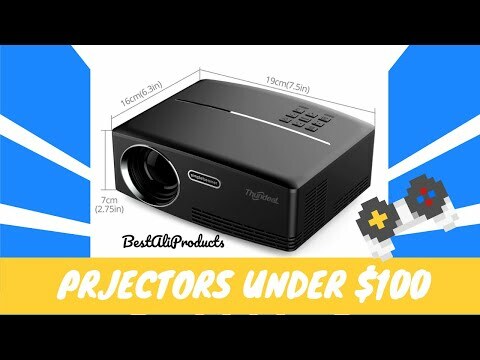 Below are some of the not to be missed Best Chinese Budget Projectors 2019. Projectors have always been an item of public attraction and brought in with it a huge number of popping eyes. If you are thinking of buying this awesome display high-resolution electronic, Aliexpress is the best place . 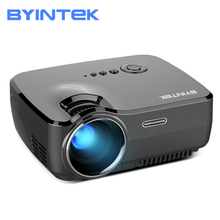 This article talks about the top five most popular budget projectors on the AliExpress in great detail, with all its features and significance discussed briefly. The guide will help you make the choice and most ship out from either US or Europe. No custom tax! With the X7 Proyector Beamer, it is the right choice to make if you are looking out for a projector. The device is available to be shipped all around the world at a price ranging from USD $79.99 to 109.99. The product is one of its kinds and will be shipped to you within 18 days. Small in size with dimensions 210mm (L)*145mm (H)*89mm it can be projected on any device or surface including the walls. Also, you are given the connectivity with play stations, laptops, smartphones, tablets, DVD and USB devices. This energy efficient device provides a maximum of the 120-inch display with a 1800 Lumens brightness and 4:3/16:9 screen scale. The display is high resolution and a maximum resolution of 1920*1080. Product is available for sale and to be ship from China, US, UK, Germany, Spain, Australia, Russia, Indonesia, France and Italy. With an HD resolution of 1920X1080, the product comes with an inbuilt Bluetooth Wi-Fi connectivity. The device costs reasonable ranging from USD $749-815. The product is highly functional and comes along with operating able remote control. With the guaranteed shipment the seller also allows you to make the payment with a lot of payment options. The device ought to give you a maximum of three hundred inch display with a brightness ranging to ANSI Lumens of 900. Along with an x 2.35 zoom, it gives you connectivity to all of your gadgets and various keystone Correction options and a DLP style. The lens used is High Antireflection Coating Lens and are used to provide the maximum and quality high definition resolution. You can easily by the product and to be shipped from China, Spain and Russia. Available at a price of USD $71.88-115.44 this is the one to be brought this holiday season. The device provides a max 120inch display with a brightness of 1988 Lumens. All the electronic gadgets can be connected and provide a high-resolution display. The product will be delivered to you within 9 to 18 days under the buyer protection. The lens uses manual focus and manual correction method for the keystone correction. The projector is a home theatre one and mostly used in the cinema 3D Business. 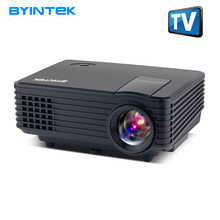 With a contrast ratio 1000:1-2000:1 and screen scale 4:3/16:9 the device provides you an optical resolution of 854 x 480 dpi and works well in a100 inch projection size distance and consumes 60W power. 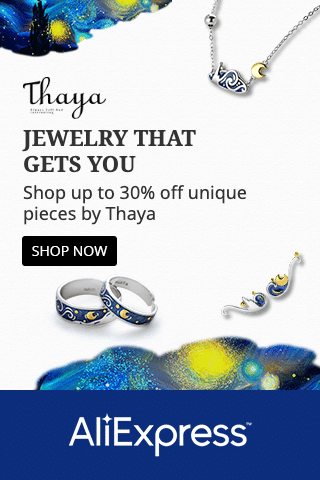 You can avail your purchase from HERE. 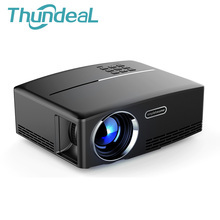 More stable than Wi-Fi beamer, this ThundeaL YG400 up YG400A Mini Projector operates on wired sync display mode. Available at the price limit of USD $77.98-89.99 the product is available at your doorstep within 18 business days. The projector uses LCD technology and the mirror image, back projection, throwing and ceiling projection mode and produces a noise less than 45dB. The product weighs less than a kg and consumes 50W power. From 60-120 inch of projection dimension, the device uses focus zoom and displays the image in a projection size up to 100 inches. The device has a projection distance of 1.5 to 3 meter and supports up to twenty-three languages. The best of 854 x 480 dpi optical resolution, you can get a screen scale of 4:3 as well as 16:9. The product can be easily bought on the AliExpress HERE. 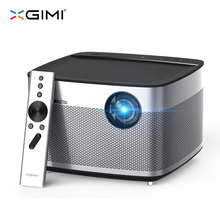 Available at a cost of USD $80+, the product is ideally portable HDMI USB LCD DLP Movie Pico LED Mini Projector. You can buy the products and avail your way to the high definition display of resolution 1920*1080. The lens available is manual and uses a projection distance of 0.8-4.3M. The device has a brightness f 1800 Lumens and contrast ratio of 1000:1-2000:2. The projector support multimedia system and a screen scale of 4:3 to 16:9. 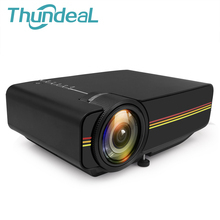 You can easily carry the projector anywhere as it is a portable one and requires just 50W power to work. It is available to ship from countries like US, UK, Germany, Spain, Australia, Russia, Indonesia, France and Italy. The device can be easily bought from the online shopping website AliExpress HERE. Hope you guys love our review.